We have created this website to raise awareness and share information about the Nambi Sseppuuya Community Resource Centre in Igombe, Jinja District, Uganda. We hope that through sharing the activities and events at the centre we will be able to connect to the wider world, and garner continued interest and support. 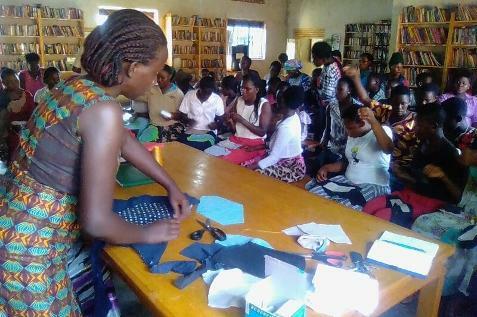 The centre was set up by the community of Igombe village in order to collect, organize and store reading materials for all categories of users. 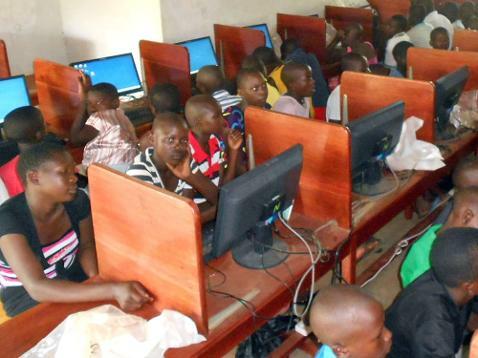 The facilitators of the centre organize activities aimed at eradicating illiteracy. By providing education and training they hope to enhance practical skills and help users gain knowledge which can help them combat poverty in their lives. The Centre was finally completed in 2012, but we are seeking additional funding to help run the centre in order to utilize the facility to its greatest potential. Read our information sheet highlighting our current objectives and challenges.